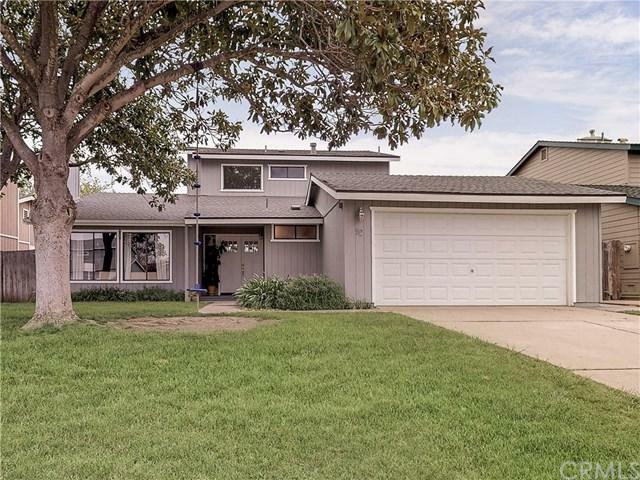 Nestled under a picturesque Magnolia tree with rope swing, this contemporary two-story home is prominently located in one of San Luis Obispo+GGs most sought after neighborhoods. 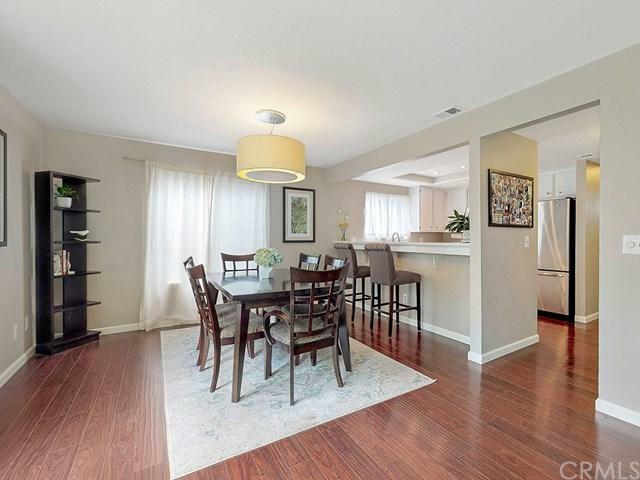 This lovely home features an impeccably maintained functional floor plan combining living spaces and bedrooms on the first floor with master and another bedroom on the second floor. Boasting an abundant 1,905 square feet, this charming home is open and inviting, making it ideal for entertaining for large groups or lounging on a quiet Saturday morning. Recent renovations include remodeled bathrooms, new Quartz kitchen countertops, and fresh exterior paint. Modern Living Room showcases a wood burning fireplace surrounded by beautiful built-ins, shiplap ceiling, and oversized windows overlooking the front yard. 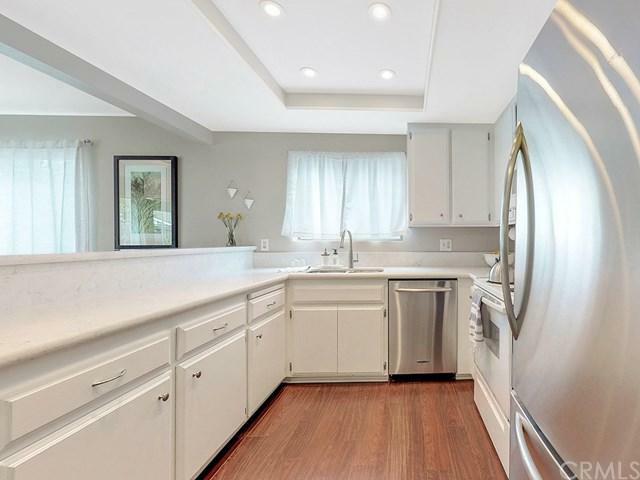 The updated kitchen features a large breakfast bar adjacent to the formal dining room with French Doors leading to the oversized backyard. Private backyard is perfect for entertaining or barbecuing and features a raised garden bed in addition to mature fruit trees. 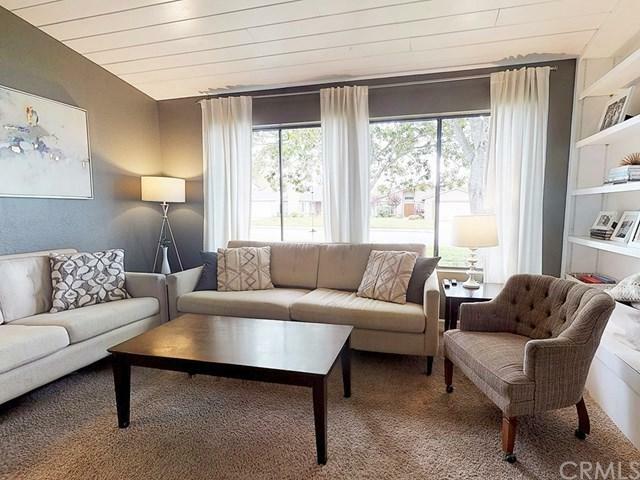 The home is conveniently positioned in close proximity to local shopping centers, restaurants, outdoor entertainment and the upcoming SLO Public Market.